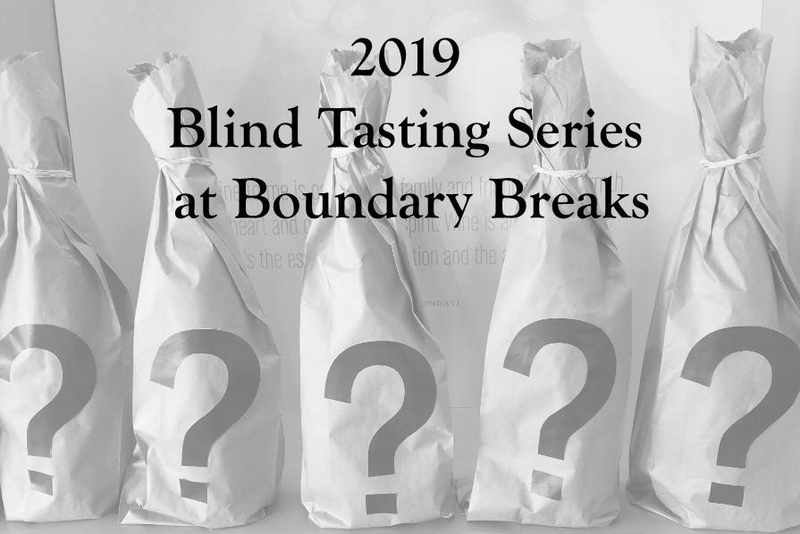 This series of Wine 101 Blind Tastings are designed to help us all learn more about wines in general. Whether you are a beginner or an expert, these tastings can be a fun, educational experience. Bring your friends for lively discussion! Each tasting will be $15 at the door or $12 advance through ShowClix for the Saturday tastings. We have extended the tastings into Sunday for as long as the wines last. Watch for postings for each event for the specific wines to be poured. Be a Boundary Breaker. 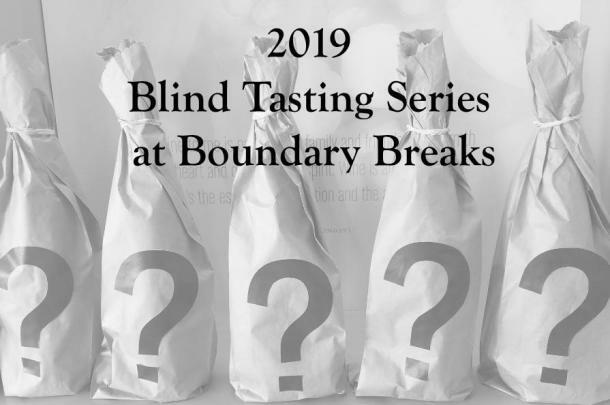 Boundary Breaks Vineyard is open year round 7 days a week from 11-5pm (closing for New Years, Thanksgiving, and Christmas days) We specialize in Rieslings. Our 2014 #239 Dry Riesling was awarded #65 of all wines in the world by Wine Enthusiasts for 2016. Visit our new tasting room just north of Lodi State Park on the east side of beautiful Seneca Lake. Enjoy our spectacular views while enjoying great Rieslings. We are off the beaten path (no buses here) but worth the trip.